Can you spot the Adobe Photoshop fake? Can you spot the Photoshop fake? 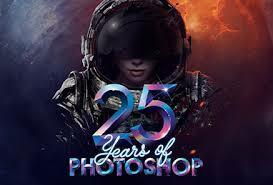 This year marks the 25th anniversary of Adobe's image manipulation software program, Photoshop. To celebrate the milestone, they have created this fun quiz to test your Photoshop knowledge. Can you tell if the image is real or if it's Photoshopped? Click here or the image below to find out. 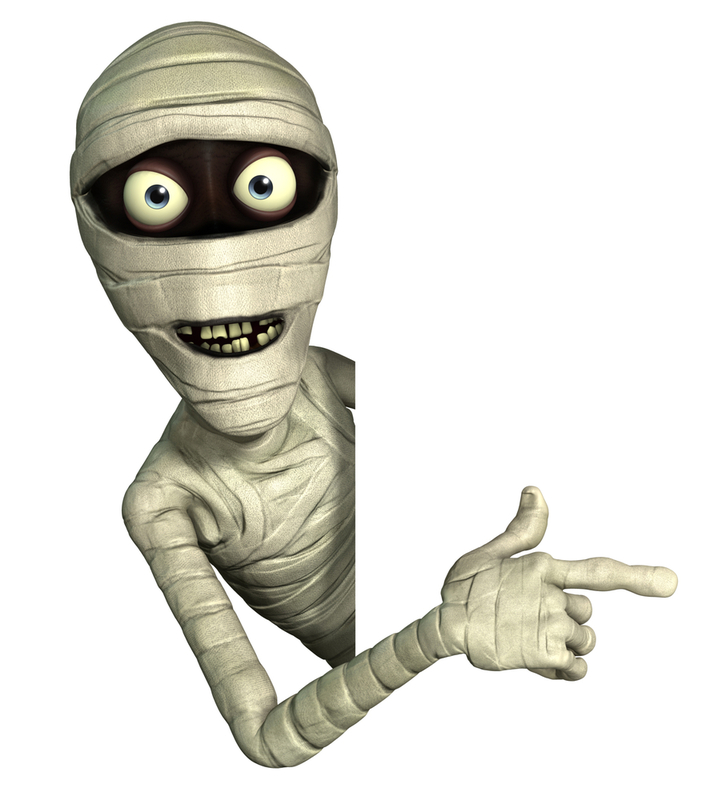 Looking to create something cool using Photoshop or Illustrator for Halloween? We have gathered a few great ideas to spice up your party invites or just something fun for your portfolio!